Good lighting is an integral part of a successful build or renovation and is something that should be considered at the very early stages of a project. It’s never too early to think about your lighting plans. It is important that all the electrics are in place before your walls are plastered, and any lighting that is built into a floor need cabling before underfloor heating is laid. Splitting lighting into different circuits to set up lighting scenes such as continuous linear LED fittings to create striking effects up and down walls, across ceilings and around key architectural elements. Lights can also be fitted behind panelling or cabinets for a warm glow. Fitted in the ceiling or the floor, wall washers illuminate a vertical surface, providing ambient lighting with a soft, diffused glow. For all your design needs call us today for a chat and a free quotation. So we’ve been hearing more and more about this trend we we decided to do some research to find out what exactly it is! Biophilia (meaning love of nature) focuses on our innate attraction to nature and natural processes. Experts say Biophilia improves the spaces that we live and work in plus it benefits to our health and well-being. 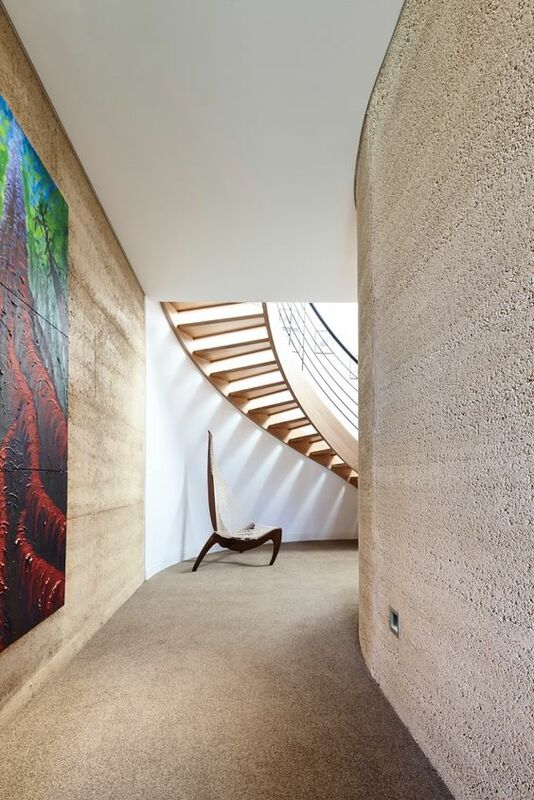 Incorporating direct or indirect elements of nature into our home/business environments have been proven to reduce stress, blood pressure levels and heart rates, whilst increasing productivity, creativity and self reported rates of well-being. Here are some simple but innovative ideas for your home to connect you with nature. Our homes should allow us to have plenty of fresh air and daylight so open those windows to let fresh air in and so you can hear the rain and birds sing. There is mounting evidence that we are healthier when our circadian rhythms are balanced and having access to good daylight helps with that. Intuitively we map the time of day through seeing shadows and sunlight move across a room and we instinctively gather in sunny warm spots. So think about spaces where you can sit in the sun or create cosy pockets. 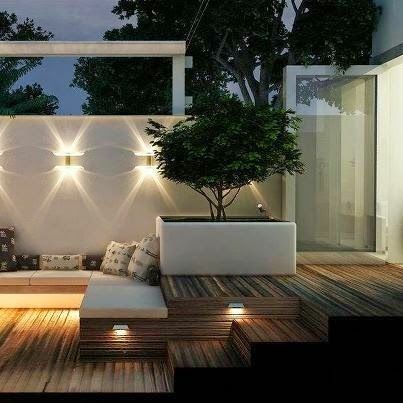 Outdoor rooms can be created in the smallest of spaces. Spending more time outside while feeling sheltered blurs the separation between inside and outside in your home. Bringing nature into your home can connect us to the place where we live. 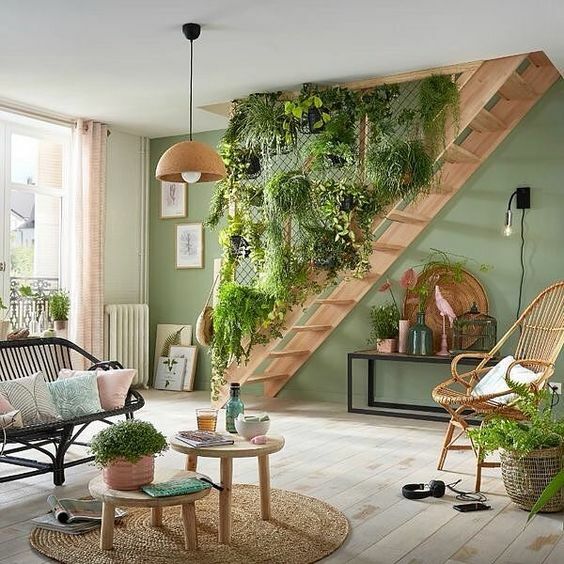 So bring plants, small indoor green walls and simple water fountains, into your home..
Not every home can bring in natural forms in the shape of the building, but patterns from nature can be used decoratively as motifs and be powerful in connecting us to the natural world. We love this trend - we hope you do to! If you would like some interior design ideas or a free quotation then contact us today! Oh we are excited for what’s in store for 2019. So here are our top tips for what’s IN and OUT in 2019. Pantone announced its “colour of the year” for 2019 is Living Coral, a bright, cheerful peach. This 'animating and life-affirming shade of orange with a golden undertone' will bring a vibrant and happy tone to your home, guaranteed! Pantone colour of the year ‘Living Coral’. Gone are the days of blue and pink rooms. It’s time to mix it up with gender neutral colours so as not to dampen creative potential and reinforce hidden biases. 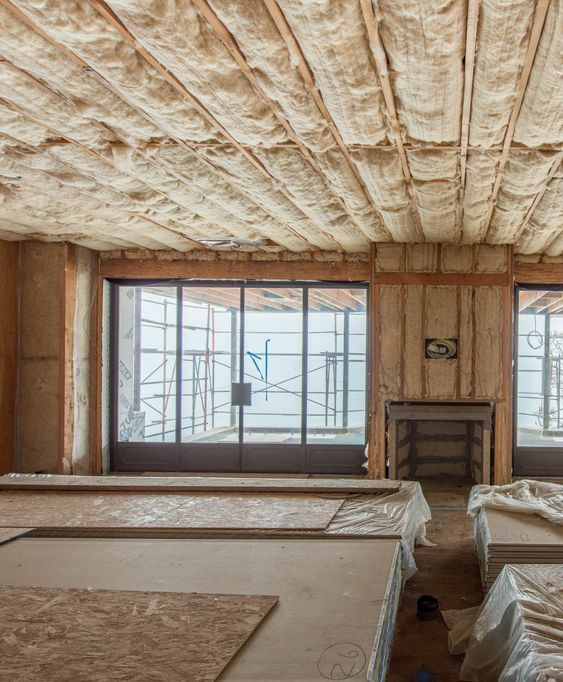 Society is becoming increasingly aware of the importance of environmentally responsible building and interior design. So the next time you buy a piece of furniture make sure it is sourced from a sustainable resource, so your home doesn’t have a negative environmental impact on our society. 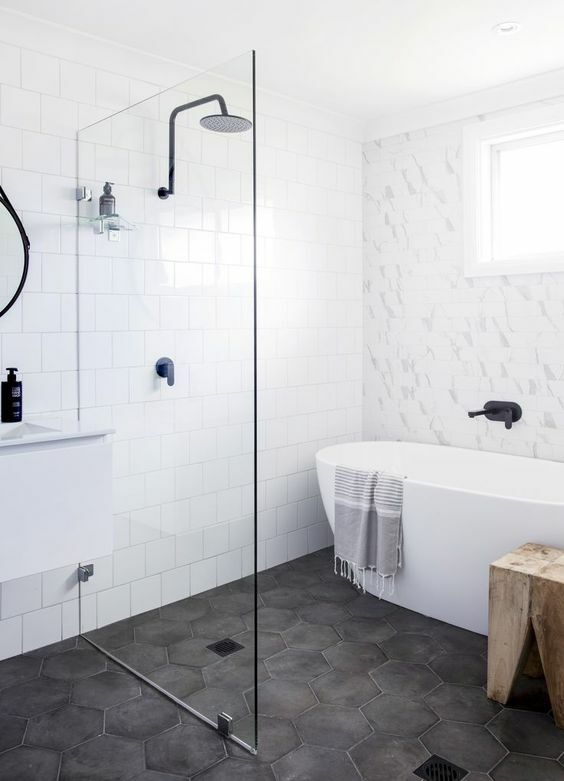 Grey was the 2016's color of the year according to Pinterest, but since then, warmer tones have begun to enter the minimalistic homes, like natural hues. Biophilia emphasises the relationship between humankind and nature, and the connections between the two. So try and bring the outside and nature into your home by incorporating natural, organic materials–such as wood floors, stone, and daylight and plant life. The festive season is upon us and we love a good knees up so we wanted to give you some inspiration on how to design a home bar so you can entertain your guests in style this Christmas and New Year! For everyday entertaining, a large cupboard can be easily converted into a practical bar or a drinks trolley is a simple but very stylish solution. You can create a ‘dry’ bar practically anywhere in your home but if you are a serious mixologist you'll need a 'wet' bar which incorporates a built-in sink and ice maker and ideally a dishwasher so that no one has to ferry glasses back and forth to the kitchen. Therefore plumbing and electrics will need to be considered in the design! Bars can be made out of any material, but to avoid damage to surfaces that will get wet repeatedly use stainless-steel, aluminium, glass or mirrored tops. If you would like to entertain your guests this Christmas and New Years in style then check out our favourite home bars below and call us for a quote. Well Christmas day is nearly upon us and we cant contain our excitement! So we've put together our favourite Christmas interiors of this year (we hope you like them) and we wish you all a very Merry Christmas! We just love a design that incorporates built -in storage and bespoke beds to maximise space as well as allowing the kids to climb and have fun! So check out our favourite kids bedroom designs and contact us for a quote today! When designing our homes, it’s easy to think about the essential spaces we need: kitchen, bedrooms, bathrooms, living room and garden, but sometimes we can forget to factor in the room we need most: the room to relax. It can pay to incorporate or create extra spaces that invite us to escape from the stresses of work and family life. Create a large day bed for a really inviting space to retreat. Because of the size, it’s a great spot for the kids to hang out, too, and encourages everything from sitting to flopping to sleeping to playing games. For a cheaper alternative to a bespoke day bed add a chaise longue. 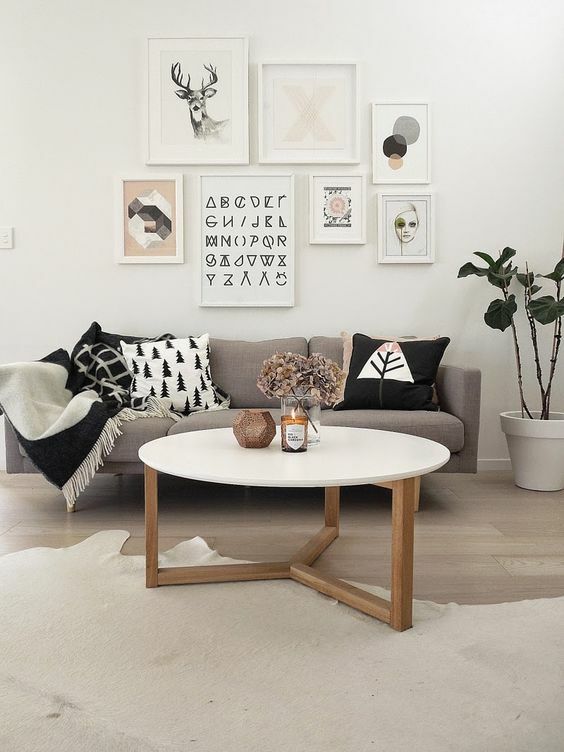 By adding a side table with a plant as well as a cosy throw rug, you are turning the area into a relaxation zone. All you need is a little alcove that gets some lovely light coming through, then add one comfortable chair! 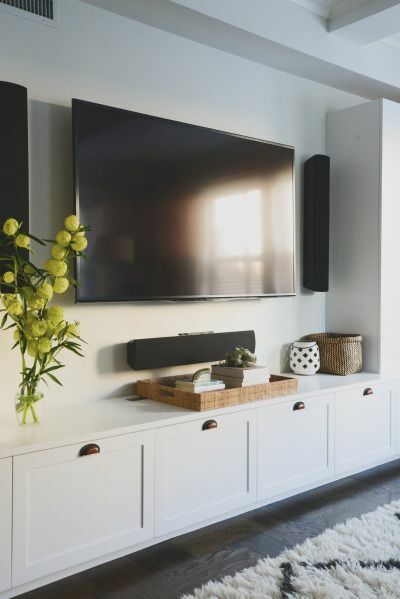 If you have the luxury of space, try creating a room without a TV (and no other electronics allowed) to encourage device-free unwinding. An outdoor daybed invites lazy afternoon snoozes and even late evening stargazing when the weather is warm enough. This one requires no renovating and no expense other than the cost of a hammock or swing. Who said hammocks were for outdoor use only? 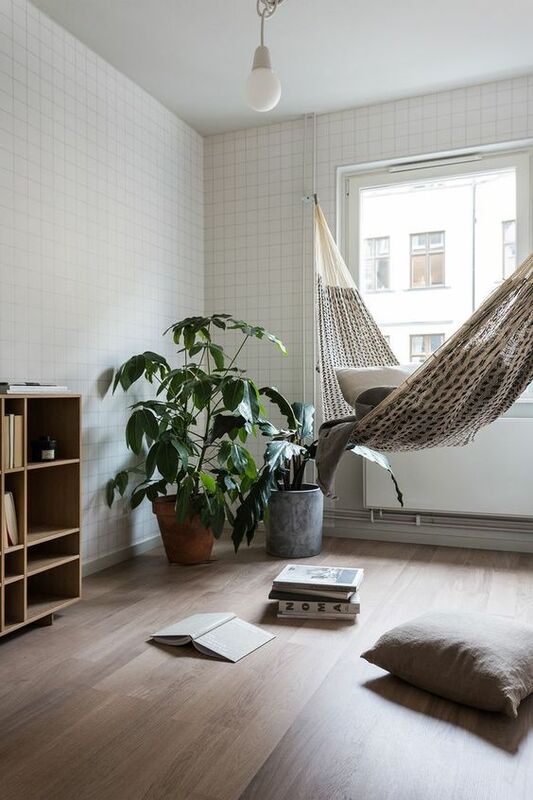 If you have the space, why not consider hanging one inside? Long gone are the days of uncomfortable plastic and steel outdoor furniture. Invest in the best quality, most comfortable outdoor furniture you can afford to create a truly inviting space you are realistically likely to use. 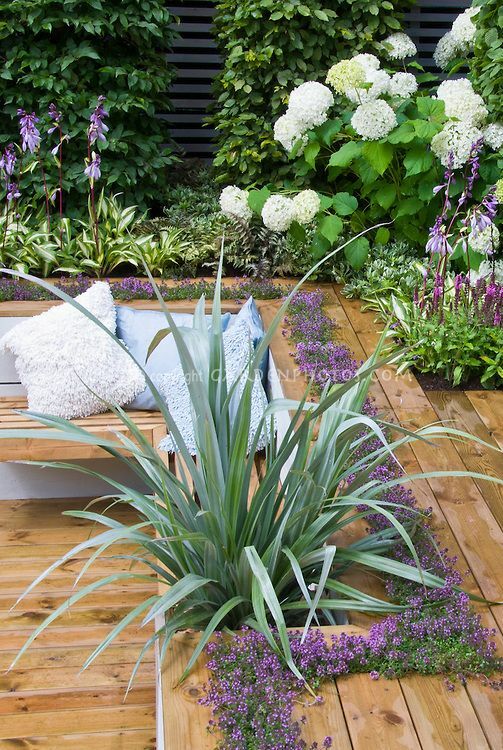 We've been eagerly looking at the upcoming garden trends of 2018 and here are our favourite trends we think everyone should try this spring/summer. Create the ultimate outdoor dining area. Many people automatically design outdoor dining spaces right off the back of the house. But making an all-inclusive destination within the landscape immerses people in the ambience. 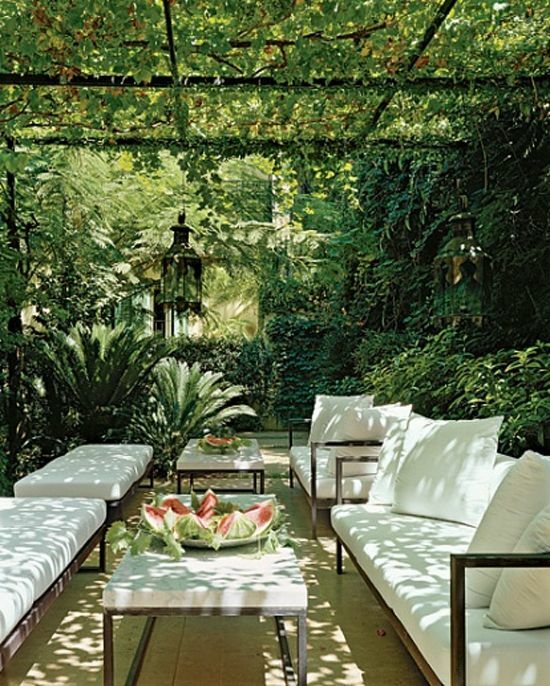 It makes for a more luxurious experience and guests get to see more of your garden. Surround the dining room with in-ground and container plants for a lush feeling. Turn your dining area into a sanctuary with special flooring, lighting and furniture and include entertainment spaces nearby, such as a fire pit or pool. Create a place of calm. Mindfulness - the ancient Buddhist tradition of immersing yourself in the present moment. So focus on incorporating elements which stimulate the senses - like accents of calming blues and energising yellows or pots of therapeutic lavender and a water feature to create a relaxing ambience. Create an area for Mental Wellness. Using air purifying and calming plants can help to create relaxed environments and increase general well-being and happiness. Plants such as Bamboo palms, rubber plants and ferns are particularly effective at removing chemical contaminants from the air. ‘Wabi-Sabi’ is the art of appreciating beauty in the ‘naturally imperfect world’ – so go for incompleteness, impermanence, and simplicity such as iron ornaments which will rust and change over time, or using stone water features which will encourage moss to grow. Grow Purple Fruits and Vegetables. Purple fruits and vegetables are the latest craze, as they’re full of potent antioxidants which help defend our bodies against disease. So why don't you grow your own purple tomatoes, carrots and even cauliflower, as well as more common purple foods such as aubergine, beetroot, blackcurrants and blackberries. If you want to revamp your garden into a oasis of calm and luxury then call us and we'd be happy to give you a free no obligation quote! What was once considered, well, brassy is now something to covet and keep. Designers have been turning away from polished brass and are now embracing satin or brushed brass, which is more muted and warm. Brass has natural antimicrobial properties! But be warned if you seal the worktop for a uniform look this will neutralise these properties. Now you know the pro's and con's here are our favourite brass kitchens!! Enjoy! 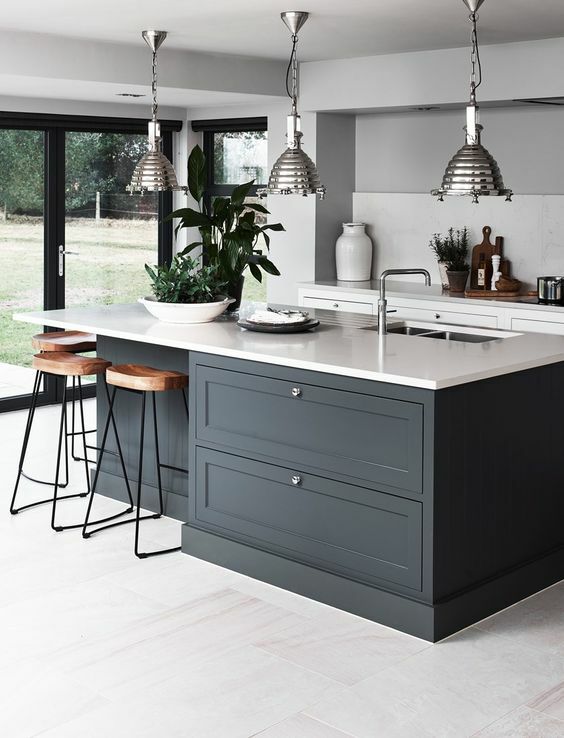 We've been scouring the interior design mags and websites to bring you our favourite upcoming trends this year. Think natural, calm and relaxing! We love them! Pale and interesting colours like rose, lavender, mint, lilac and palest peach will be the must have hues . Think muted down pastels with a hint of grey so they create warmth and delicacy to any home environment. It's time to get creative with colours and incorporate Jesmonite into your home whether you incorporate it into the kitchen work top or for a more subtle look as small vases or pots. Jesmonite is a fun alternative to concrete because ti is light and durable. Gone are the days of boring old wallpaper - now we have 3D wallpaper which will amaze your guests and create the most exciting statement walls to date! 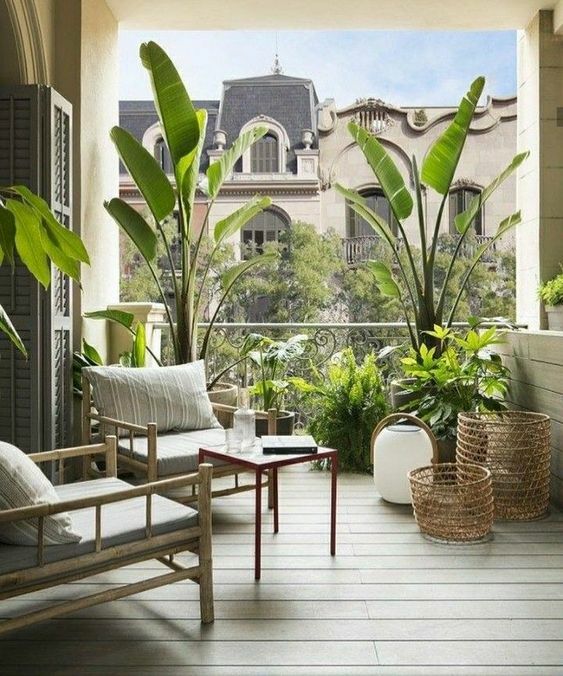 A great trend that we will be using around the home are rattan and woven furniture and accessories. This look is all about texture and bringing nature into the home. Think woven wall coverings, woven rugs, rattan bed frames, chairs and light fittings. 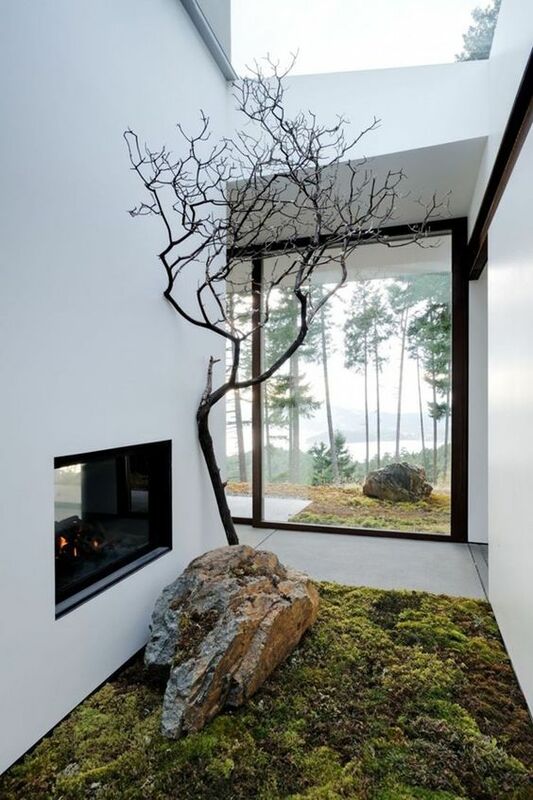 Now for our favourite trend of all - Indoor trees will be a big trend and the bigger the better! Choose a tree suited to your homes conditions but ideally put the plant outdoors for a stint in summer so it lasts all winter! but The trendiest plants to buy are- ferns, figs, olives and citrus. The tree will literally and meaphorically breathe new life into your home!! A good oven should last for years and be something you can rely on to produce great dishes every time! Whatever your budget and lifestyle, there's a huge choice available. It's also a big purchasing decision, so you'll want to make sure you get it right. Here's what you need to know when buying an oven. Colour is even, but usually paler and less glossy. Good for batch baking (cooking on more than one shelf) because of the even heat distribution. Cooking times/temperatures are always less than traditional ovens. The food surface may be drier and less crisp. You'll find the top shelf is slightly hotter, lower shelf slightly cooler and the base cooler still. Gas is a much moister form of heat than electric, particularly noticeable when baking. The end result is food with a glossy appearance on the outside and a moist texture inside. Now you've decided if you want gas or electric what style of cooker best suits you? Freestanding cookers offer great value for money and there's a wide range of styles available to suit most kitchen designs. 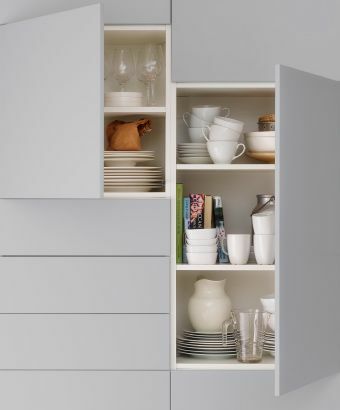 If you have an existing gap in your kitchen they're easy to slot in and, of course, you can easily take them with you if you move home. Freestanding cookers come in three standard widths: 60cm, 55cm and 50cm. Most are about 80cm tall and 60-65cm deep, so they should sit flush with your work counters. If you want the flexibility of a range cooker but don’t have the space for one, or worry it’ll be out of step with your sleek new kitchen units, a built-in oven is the way to go. Built-in ovens, as the name suggests, are installed into kitchen units or fixed to cupboard doors. A built-in oven is usually 60cm wide, which is the same as standard kitchen units. You have the option to place it at eye level so it's easy to see how your dishes are cooking and the flexibility to put the hob where you like – according to where it works best for you. These have either two side-by-side ovens or one extra-wide oven with an internal grill, plus a storage or warming compartment and a substantial hob. You will not, however, get more cooking space than with a conventional oven - external dimensions are larger but the oven may be of normal size or even smaller. Most have useful extras such as a wok burner, an extra burner for fish kettles, a griddle or barbecue plates and warming zones. Heat storage or Aga-type cookers use stored heat. They take approximately six hours to heat up so once on you leave them on. Heat inside the oven stays relatively constant, but there is a large variation in temperature between gradients, so you'll need to move dishes up and down to control how wuickly they cook. Aga-type cookers look beautiful and help to create a warm heart to the home, but they can be expensive to run and require practice to use effectively. They can use various types of fuel, including electricity, gas, oil, wood and solid fuel. Most, except all electric, require a flue and are very heavy to install. •If you batch bake and cook traditional foods, opt for a multi-function oven. • If you only cook traditional foods choose a static type; otherwise a electric fan oven is better for batch baking, quick cooking (reheating ready meals) and defrosting. • Alternatively, look for a separate grill and main oven for versatility and convenience. • Check for cool-touch oven doors, especially useful if you have young children. Even on a high temperature the oven door will remain warm only. • Eye-level grills are the most convenient to use but don't look as streamlined. Otherwise, check that a grill below the hob is comfortable for you to use. • To save money and energy choose a half-grill facility for small batches of grilling. • Check the oven is at a comfortable height for loading. 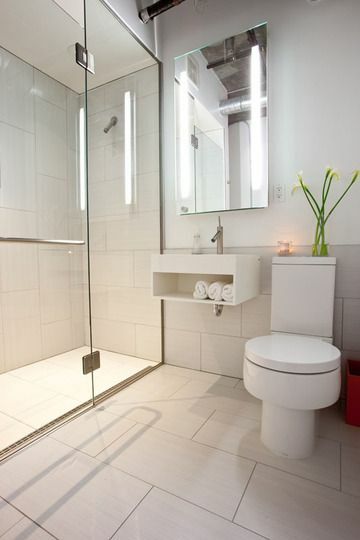 • Choose side-opening or drop-down doors to suit your needs. • Clearly marked and easy-to-use controls. Some are illuminated for easier use. • On gas appliances look for safety and flame-failure devices. • BSI approval or equivalent Continental standards. • Storage drawer and plate-warming racks. Grill can double for plate warming. • Reversible door hanging to fit in with your kitchen layout. • Minute minders may be useful. • An oven light and clear door-viewing panel. • Automatic timers that will switch the oven on when you are out. Now that you have a clearer idea of what cooker will work best in your kitchen, let XI Projects design and create your perfect kitchen for you!! If you need more storage and you have would like to utilise the space underneath your stairs then check out our favourite under stairs storage designs. Once you've picked your favourite give us a call and we'll give you a quote.